A dozen Native American students will get the opportunity to finish their bachelor’s degree at the University of Idaho thanks to a $1.2 million grant from the Department of Education’s Office of Indian Education. The four-year award — given to UI’s College of Education — funds 12 scholarships that provide academic support and supplemental scholarship towards a bachelor’s degree in a K-12 education program with teacher certification. 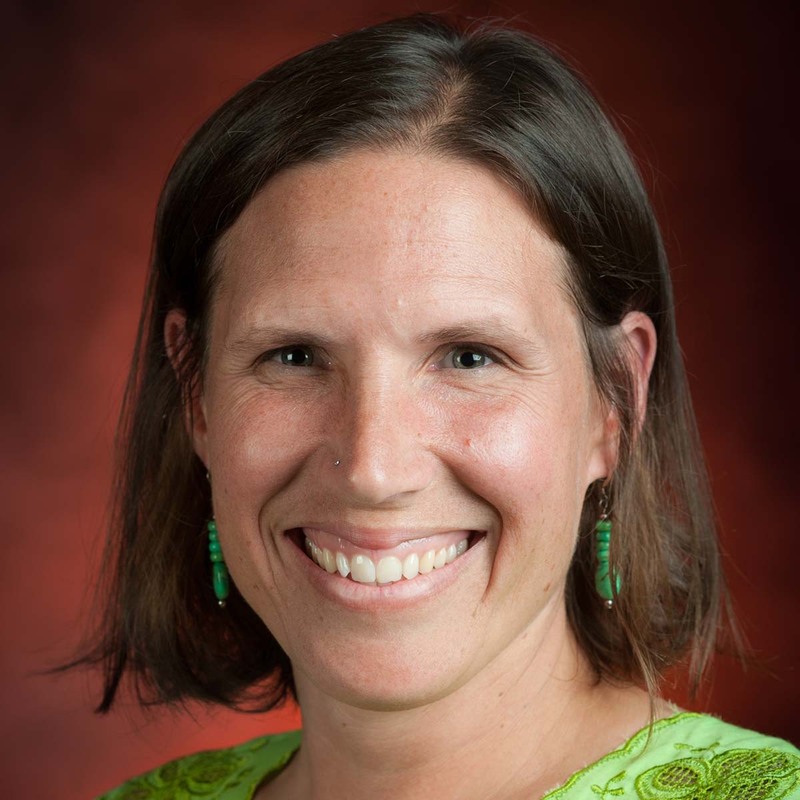 College of Education assistant professor Vanessa Anthony-Stevens and Yolanda Bisbee, UI’s chief diversity officer and executive director of tribal relations, serve as the co-principal investigators of the project, which is called the Indigenous Knowledge for Effective Education Program (IKEEP). The goal of the IKEEP is to increase professional capacity of Native education in Idaho and help Native teachers serve Native communities, Anthony-Stevens said. The students selected for the program will receive up to $8,700 per academic year in scholarship and monthly stipend, which will supplement the costs of tuition, room and board and books. The funds also will pay for a six-credit, three-week Indigenous Pedagogies Summer Institute focused on teaching in diverse settings. Applicants must have completed as least two years’ of coursework and belong to one of the 10 tribes UI collaborates with through a memorandum of understanding (MOU). Students in the program will be expect to commit to return to a tribal community after graduation to teach for at least two years to implement a model of culturally responsive teaching that will build greater success of Native students in the classroom. “This grant will recruit tribal students from the 10 MOU region and assist them in obtaining their teaching certification so that they may go back into Native communities and teach in a culturally responsive way with knowledge to impact education,” Bisbee said. The tribes in the University of Idaho’s memorandum of understanding are the Coeur d’Alene Tribe, the Confederations Tribes of the Colville Reservation, the Kalispel Tribes of Indians, the Kootenai Tribe of Idaho, Nez Perce Tribe, Shoshone-Bannock Tribes, Shoshone-Paiute Tribes of the Duck Valley Indian Reservation, Spokane Tribes of Indians, the Confederation Tribes of the Umatilla Indian Reservation and Confederated Tribes and Bands of the Yakama Nation. For more information about the program, contact Anthony-Stevens at vstevens@uidaho.edu or 208-885-0178 or the Office of Tribal Relations at 208-885-2468 or tribal-relations@uidaho.edu.